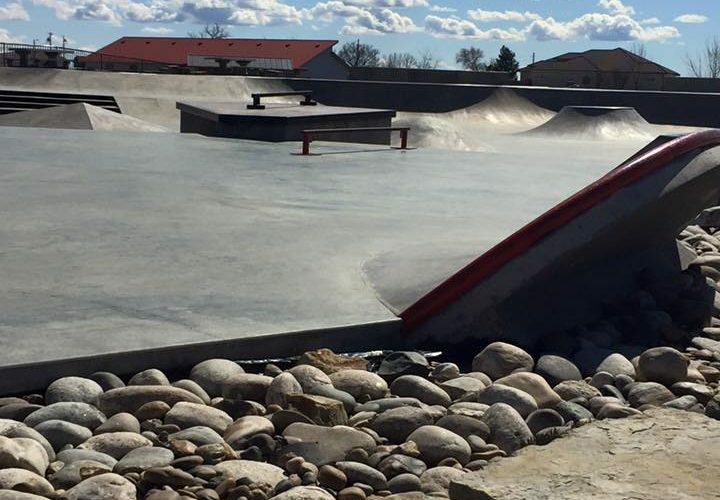 Are you the owner of Iron Horse Park Skatepark? 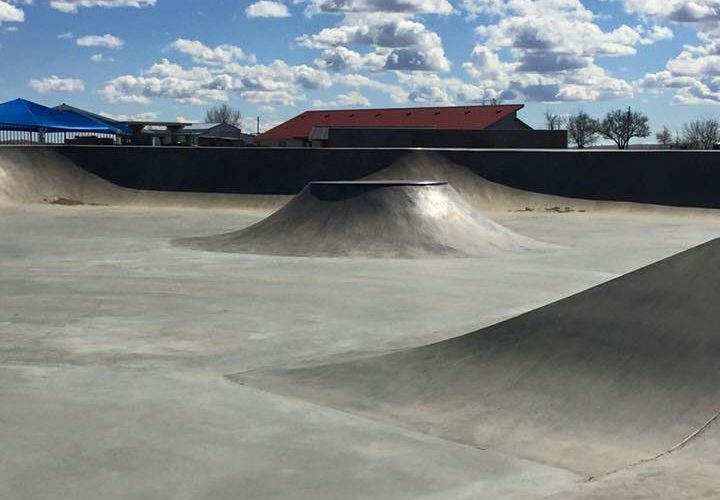 Designed and build by Grindline, Iron Horse Park Skatepark is 12,500 Square Feet concrete skatepark located in Baker, MT. 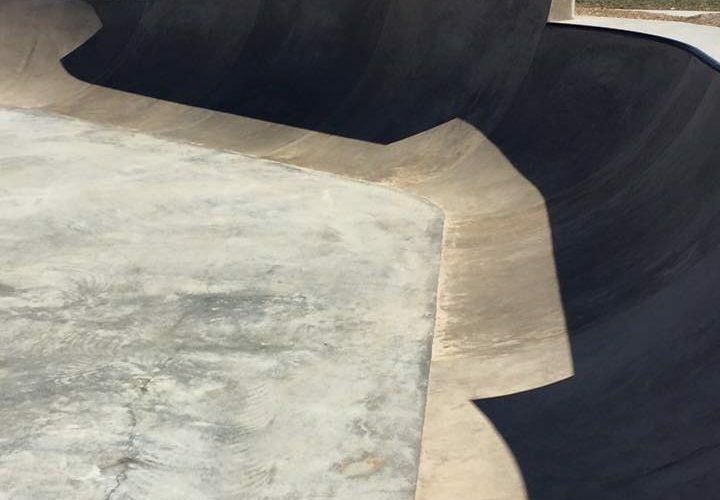 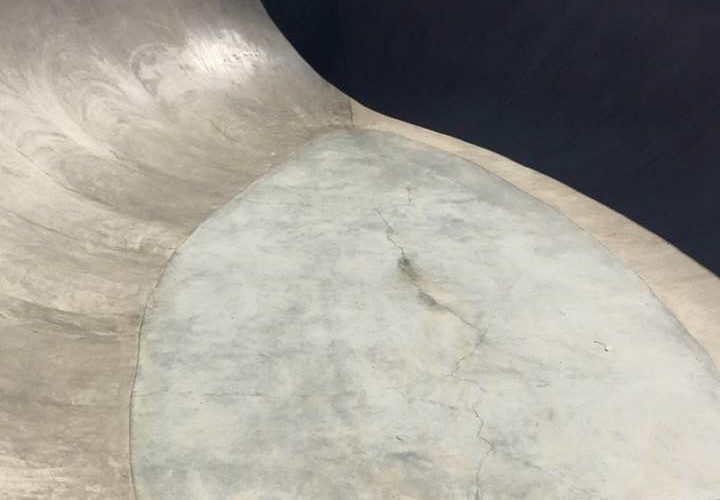 The skatepark was built in the year 2014 and features a bank, bowl, volcano and more.